We hope you come and while in the area, there are lots of historic sites to visit and beautiful scenery to see. Nevada City and Grass Valley are the towns where I have my first memories. I spent long summers at the Yuba river swimming and hiking, while also hanging out in the historic down towns! We love Nevada County and have chosen a few of our favorite sites to visit! 1. 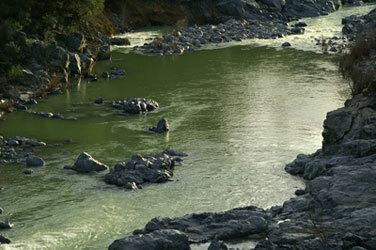 The Yuba River- The most beautiful rock and water you can imagine! 2. The Briar Patch CO-OP – for delicious food and Beverages. My Mom, Liz, is the wellness manager, and has been there 25 years! 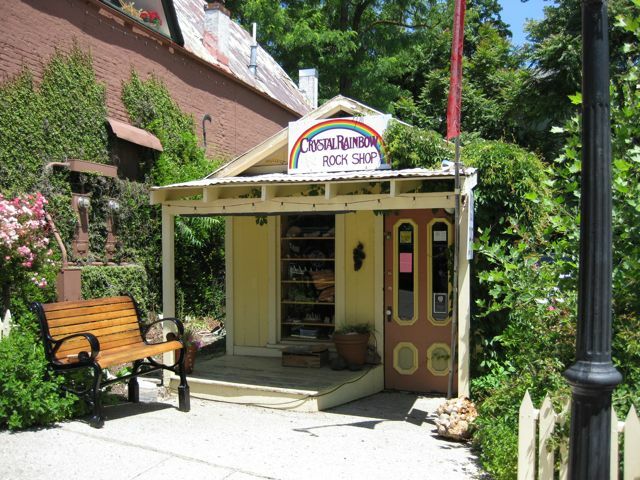 3.The Crystal Rainbow Rock Shop -Owned and operated by my Father Don Morey for over 20 years. Now owned and operated by the lovely Mimi Musgrave! 4. the New Moon Cafe – owned by dear friends Peter Salaya and Buzz Couch, they have the most delicious, fresh, California/ mediterranean food. It is a must! 5. The Empire Mine– A beautiful historic gold mine with underground tours, rose gardens and 3D mine tunnel maps. Empire Mine is the site of the oldest, largest, and richest gold mine in California. Next PostNext Time Is Moving Quickly!